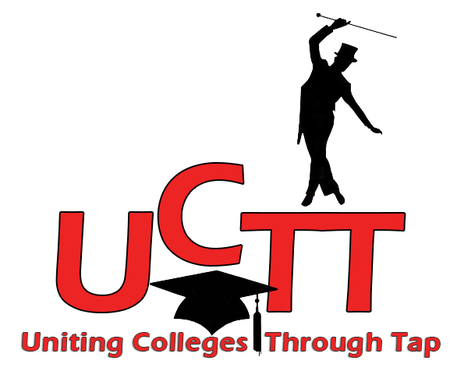 Uniting Colleges Through Tap is joining with Tap Ties Company for this year's concert: Honoring the Legends of Tap. We're excited to move this year's show to the Arts Bank at the University of the Arts, right on the Avenue of the Arts in Center City Philadelphia! The Arts Bank at the University of the Arts is located at the corner of Broad Street and South Street in Philadelphia. There are many parking lots and garages nearby, including the Symphony House garage at 440 S. Broad Street, and the E-Z Park lot at the corner of South Street and 15th Street.